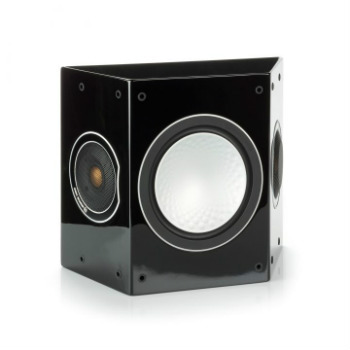 The quality of your music is only as good as the speaker that plays it. 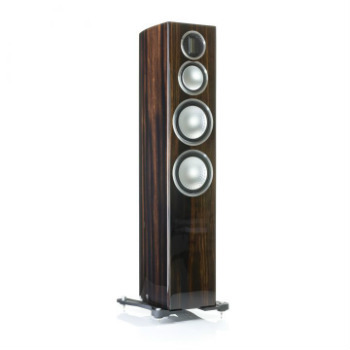 We stock an extensive range of world-leading brands of speakers in Perth, catering to a variety of needs. 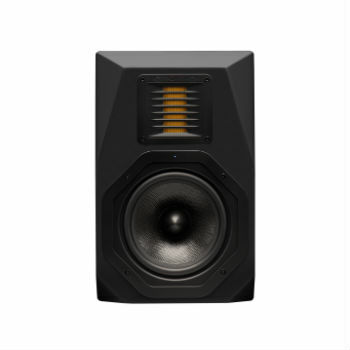 Whether you want multi-room audio speakers, compact bookshelf speakers, wireless speakers or a grand surround sound set-up to suit a new home theatre system… we’re sure to have what you need. We have the following variety of speakers on offer with an impressive list of brands to boot. 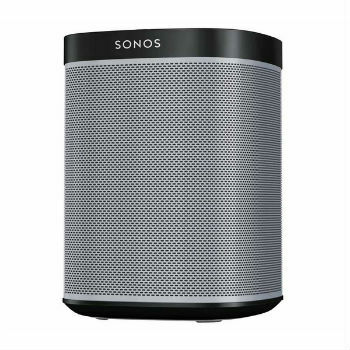 Our variety of wireless speakers includes the highly popular range by Sonos… connect via Wi-Fi and control using the Sonos controller app on your smartphone, tablet or desktop computer. 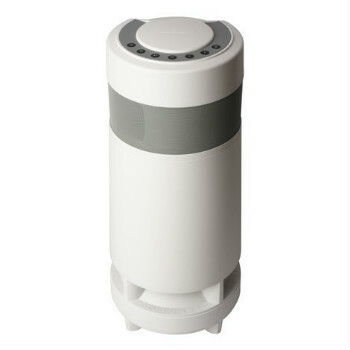 Wireless speakers offer freedom of choice and the power to tap into a world of music from iTunes, Spotify, your own music library and radio stations from around the globe… just to name a few! Our compact friends are perfect for compact spaces. Literally designed to fit in a bookshelf and even to be used as bookends! Bookshelf speakers are practical options for apartment living. They’ve come a long way in design, too – no longer is black and boxy your only choice. 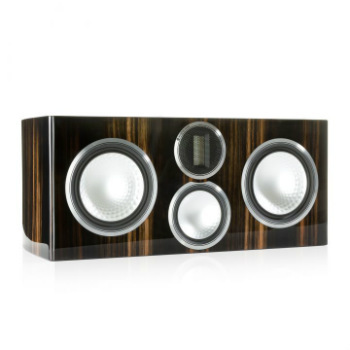 No home theatre system is complete without audio speakers. Stunning visuals should be complemented by grand sound. 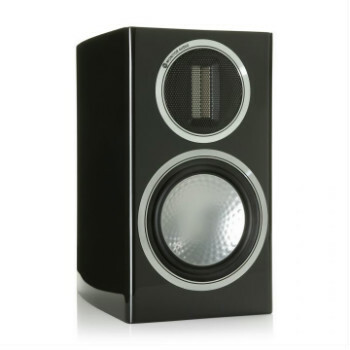 We will recommend surround sound speakers and in-ceiling speakers to suit your home theatre set-up. Should sound be confined? Restricted? Limited? We think not. That’s why we stock and install outdoor speakers, including waterproof ones. So you can throw a pool party, a BBQ or enjoy the sunshine outside without foregoing the beats you love. 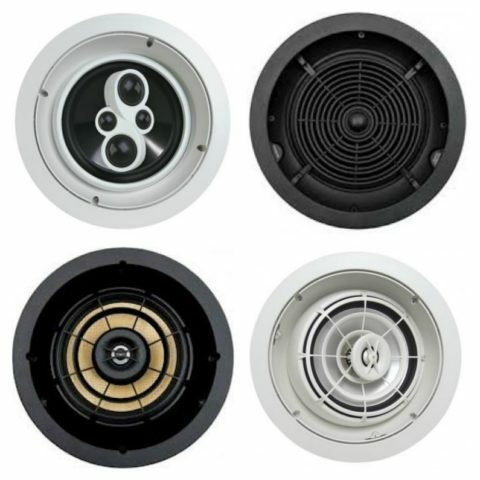 Of course our range isn’t contained to the list above, we also have floor-standing, in-wall, portable and stereo speakers! 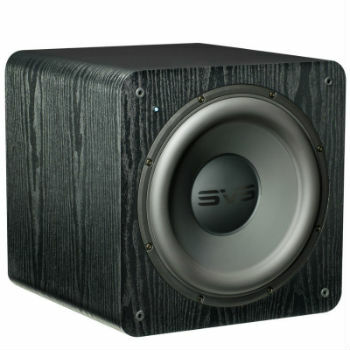 Make sure you check out our range of stereo amplifiers in Perth, too. Because some like it loud.